With Double Glazing on the Web, it’s incredibly simple to get a competitively priced, no obligation quote for uPVC windows and doors. 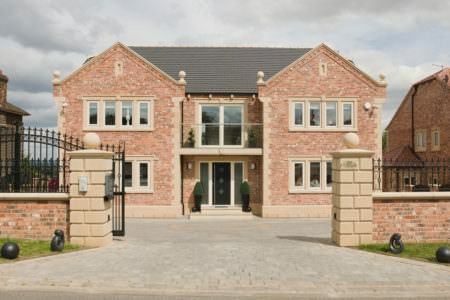 A wide variety of beautiful windows, doors and conservatories to enhance any Rochester home. Free, no obligation quotes from fully recommended double glazing companies in Rochester. 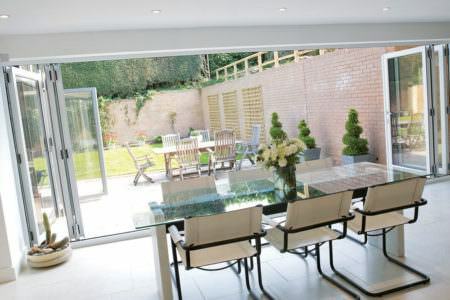 Looking for double glazing in Kent? Double Glazing On The Web makes it super easy to get a price online. Simply enter your double glazing measurements into our quote calculator and follow the simple step by step guide. Our double glazing prices calculator will do the rest. Create as many online quotes as you like and compare window, door and conservatory prices. 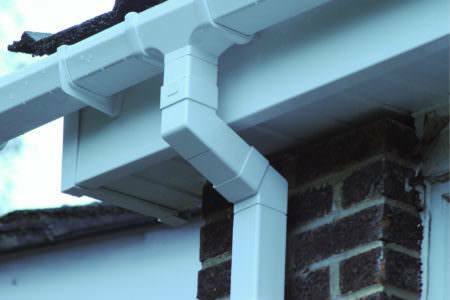 We will send you an email with a link to your quotations so you can view them at anytime. Once you have created your online double glazing quote, one of our experienced technical experts will offer to put you in touch with trustworthy suppliers in your area.You can then compare prices, products and costs from these companies. 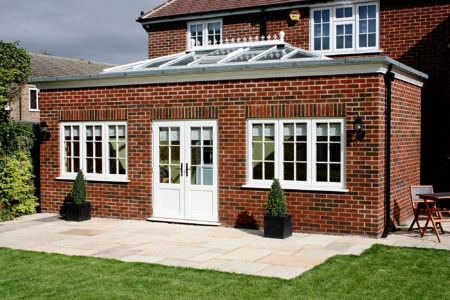 Double Glazing On The Web has helped thousands of homeowners get the best double glazing from recommended suppliers. For quality double glazing in Rochester, start your online quote today. Depending on your preferred style, your choice of finishes and the size of your fittings, the cost of double glazing can vary drastically. One small double glazed casement window in white can cost as little as £150, while a larger, more ornate window can cost as much as £3000. Double glazing costs will also vary depending on your choice of materials. uPVC double glazing is typically 50-70% cheaper than aluminium, for example. The average price of a uPVC window is between £350 and £400 and uPVC doors cost around £600 on average. 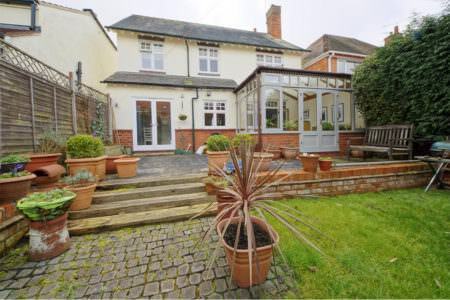 This means that the cost of double glazing for a 3 bedroom semi-detached house will be between £3500 and £5000. The average price for a single uPVC window, including installation, is between £350 and £400. However, the cost of your window will be dependent on its size, style, finish and decorative features. 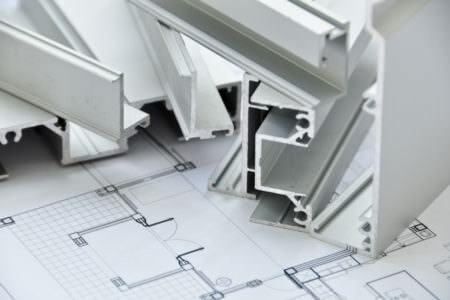 Aluminium or timber window prices will also start higher. The average price for new windows in Rochester ranges from £350 to £400. However, the price of your windows will vary significantly depending on your preferred style, your choice of finishes and the size of window you require. uPVC windows are absolutely the most cost-effective double glazing for your Rochester home. uPVC windows tend to cost between 50% and 70% less than their aluminium counterparts. Prices for uPVC double glazing will vary however, based on the specifications of your windows. A 500mm x 500mm, white, fixed casement window can cost as little as £150, while 1200mm x 1200mm models with a woodgrain finish can cost up to £300. More ornate styles, such as the bay window will start at a significantly higher price. uPVC windows are available in so many different styles that you are sure to find the perfect window to suit your tastes and your home improvement budget. Double glazed doors vary in price depending on their style, the type of lock required, the finish and whether they include any extra decorative or practical features. For an arched top light front door with a standard roller lock, prices range from £575 to £675. 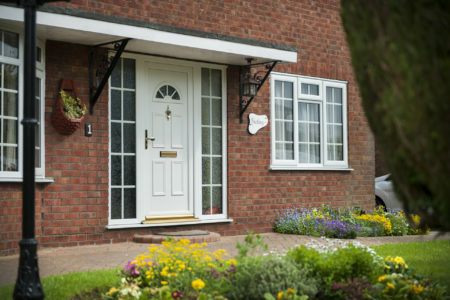 Composite front doors are a great way to maintain the aesthetic of timber front doors, while boasting superior thermal efficiency, weatherproofing and security. 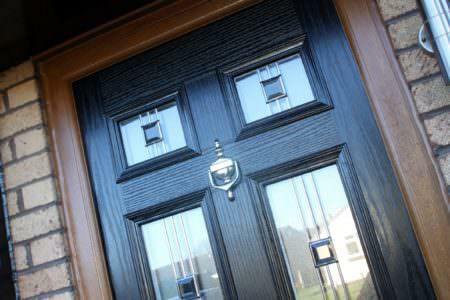 Composite front door prices typically start higher than standard uPVC doors at £1000. With over 50 years of combined experience in the double glazing industry, the SecureStyle team are dedicated to providing windows and doors that meet incredible standards of quality. They are also dedicated to offering highly competitive prices. With a highly trained and experienced surveying and fitting team, you can rest assured that double glazing your house will go smoothly. 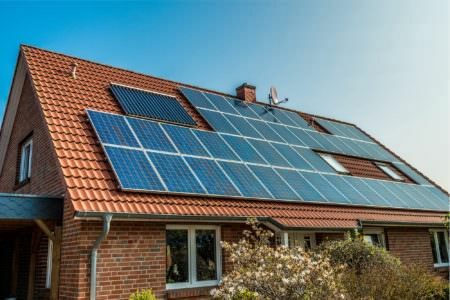 SecureStyle use energy efficient glass to ensure that your home is thermally efficient to save you money and to reduce your carbon footprint. 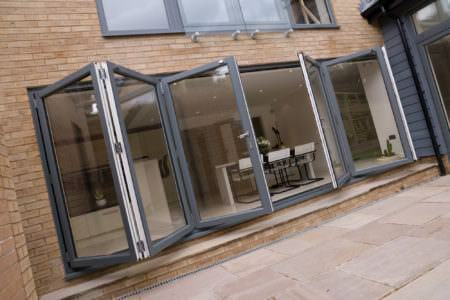 They are also Secured By Design accredited so your new glazing will offer you incredible peace of mind. 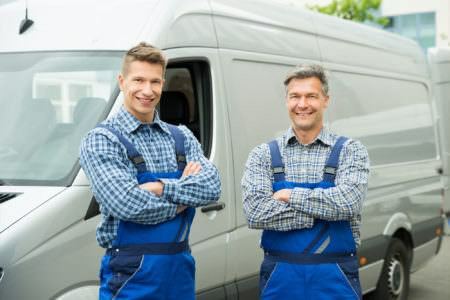 Great service, helpful and reliable! I'd recommend to my friends. I’m so happy with the new French doors. They really open up the garden and I was pleasantly surprised with the price we paid. Very glad we chose Secure Style to do our windows. They were really professional and kept us informed with all the timings of the fittings. Would definitely use them again. 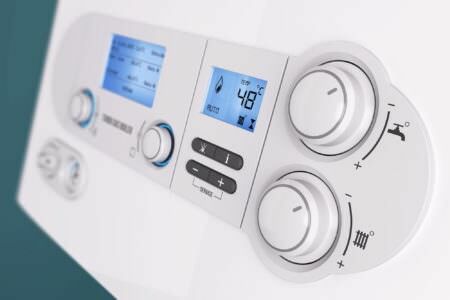 The price of installation is reflected in your online quote and in our pricing tables. For example, a small, white, 500mm x 500mm casement window will cost between £150 and £300. Installation is already taken into account in these guide prices. How much would it cost to replace a window? How much a window will cost to replace will depend on the style, size and colour of the windows. If your profiles are in decent condition and are not showing signs of rotting or warping, you could decide to simply replace the glass. This is a much cheaper option. Triple glazing is used to add additional soundproofing, heat retention and weather resistance to a property. Triple glazed windows are usually significantly more expensive than a double glazed window in the same style. On average, triple glazed windows tend to be around £110 more expensive than double glazed windows. What is the double glazing cost for a Bay window? The cost of a bay window depends on the number of panels required as well as the desired size and finish. For a 3 section bay window in white measuring 2400mm x 1200mm you can expect to pay between £1050 and £1150. Larger 5 section windows with a wood grain finish can cost up to £2300. 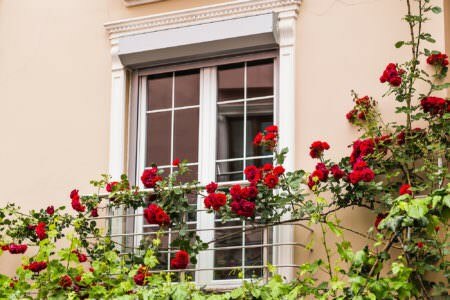 How much does it cost replace sash windows with double glazing? Replacing your old draughty sash windows with double glazing is a great way to enjoy the performance of modern double glazing without sacrificing your house’s aesthetic. Replacement uPVC sash windows are available for as little as £525. How do I find uPVC window prices online? Double Glazing on the Web is dedicated to making it easy to find double glazing prices on the internet. 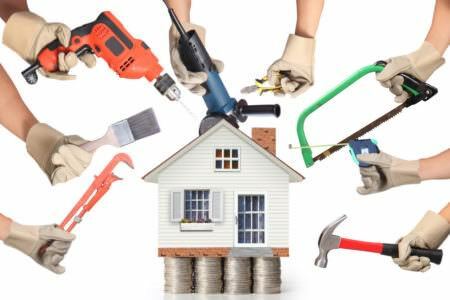 As well as our quoting engine, we offer a uPVC window price calculator as well as pricing guide tables for each style of uPVC window.